section 1: Jupiter‘s 12-year Cycle around your chart (birth to adulthood). section 2: Saturn‘s 29.4 year Cycle around your chart & Saturn Returns (birth to adulthood): stages of development / maturity. 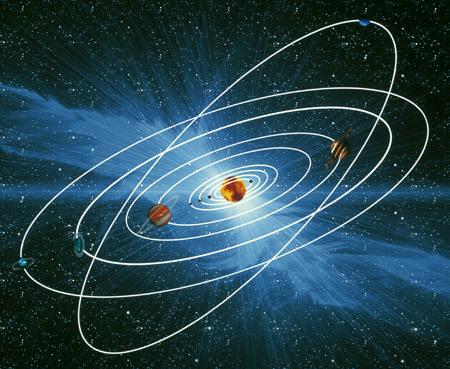 section 4: Neptune‘s Cycle (birth to adulthood): generational influences. 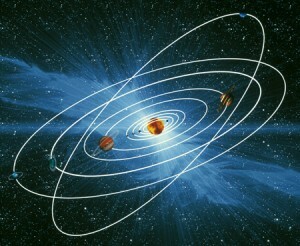 section 5: Pluto‘s Cycle (birth to adulthood): generational influences.